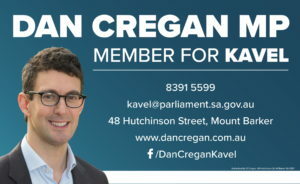 Dan Cregan MP supports HBC | Hahndorf Bowling Club Inc.
Dan Cregan is your local State Member of Parliament and a strong supporter of the Hahndorf Bowling Club. He is available to help everybody in our community with any government issues and his office has a full-time Justice of the Peace service. You can contact his office on 8391 5599 or visit 48 Hutchinson Street, Mt Barker. 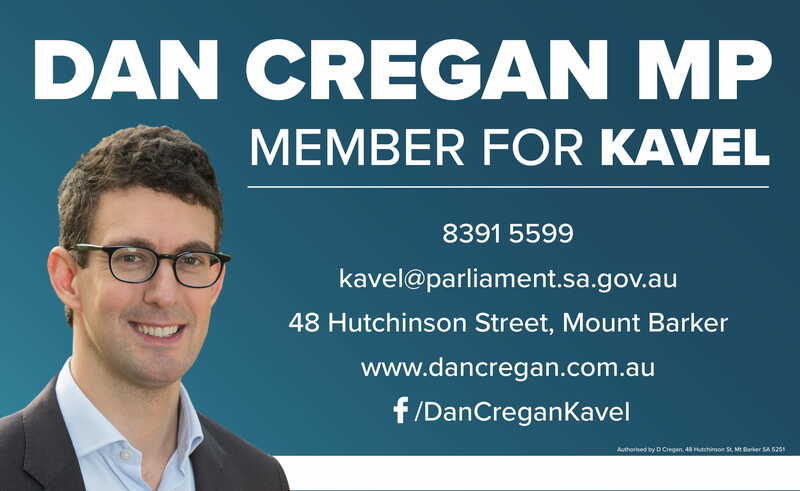 We are delighted to have local MP, Dan Cregan as a supporter of our Club. Dan has recently provided support for our grant applications and visited the Club to gain a greater understanding of our plans for the future. Welcome Dan.